What are you waiting for? Get the DreamHost Discount Today! Disclaimer: We are a DreamHost affiliate and could earn a small income should you sign up using our links. However, we used DreamHost for years, and this article is based on first hand information. What has been our own web hosting journey? Who is DreamHost not for? What are the DreamHost pros? As you may have guessed, there is a point at which each level of host can only take you so far. After that, you may need to move, and this is what we did. Note that the tiers that we give above have nothing to do with performance. 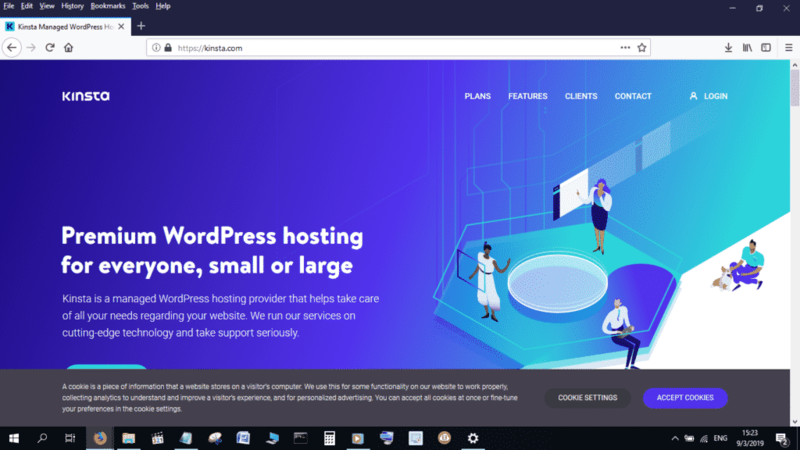 It’s more to do with your requirements; if you only need to have a basic website, you will actually be better off signing up with a company like Bluehost than with AWS. Small and medium scale businesses. Businesses with a few eCommerce operations. Those that are looking for a relatively fast and stable hosting environment. 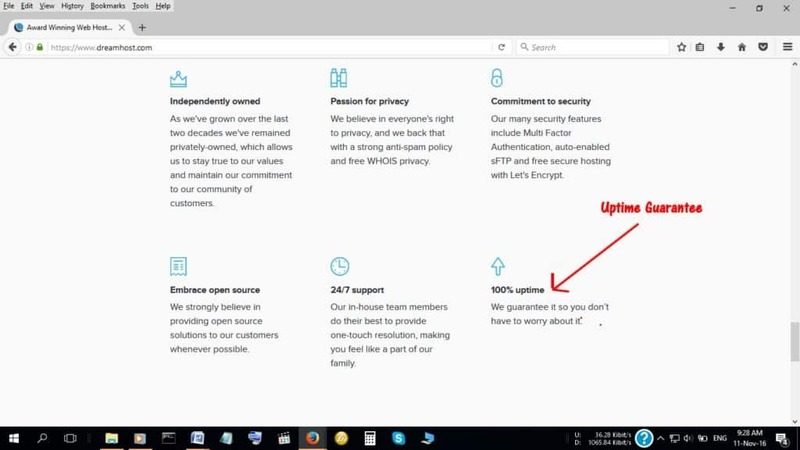 People who are concerned about privacy and security for their sites. Those that are looking for performance at a relatively low cost. Those that are concerned about marketing for their sites. Large operations that require sophistication, speed and performance. Those that require complete control over their hosting environments. Amazing uptimes and reliability: DreamHost promises a 100% uptime and, based on our experience, this is something on which the company delivers. Other DreamHost customers attest to this fact. Security: Security is something about which every website owner should be concerned. DreamHost offers multi-level authentication and many other features to help protect your site. Privacy: If you are concerned about privacy, then you will love DreamHost. The company offers all its customers free WHOIS privacy and antispam tools. Other web hosts charge you for these tools. Fast Load Times: One of the things that you are likely to hear DreamHost customers bragging about is the speed with which the company’s servers load pages. In fact, sites that are hosted on DreamHost can be up to 32 times faster than those that are on competing web hosting service providers. Support: DreamHost offers great support. What are the DreamHost cons? 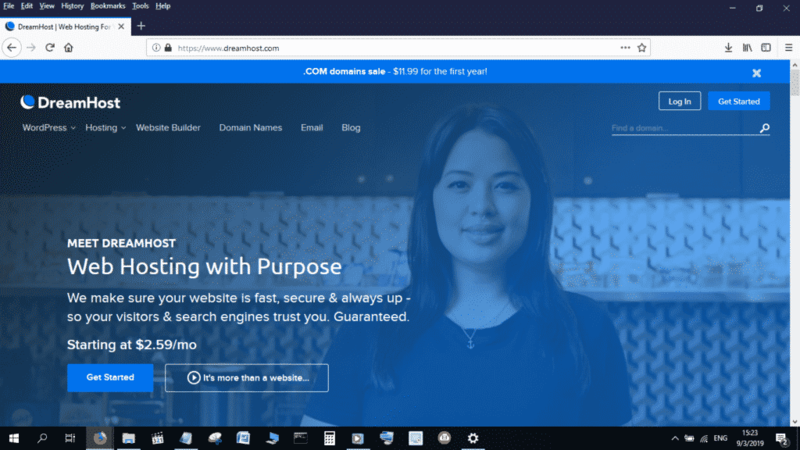 Not good enough for sophisticated users: DreamHost often stands accused of not being good enough, particularly for expert users. Those with eCommerce websites, as an example, often report problems with DreamHost not accepting the installation of software via FTP. People who have sites that use databases have also long complained about difficulties in using them on DreamHost. 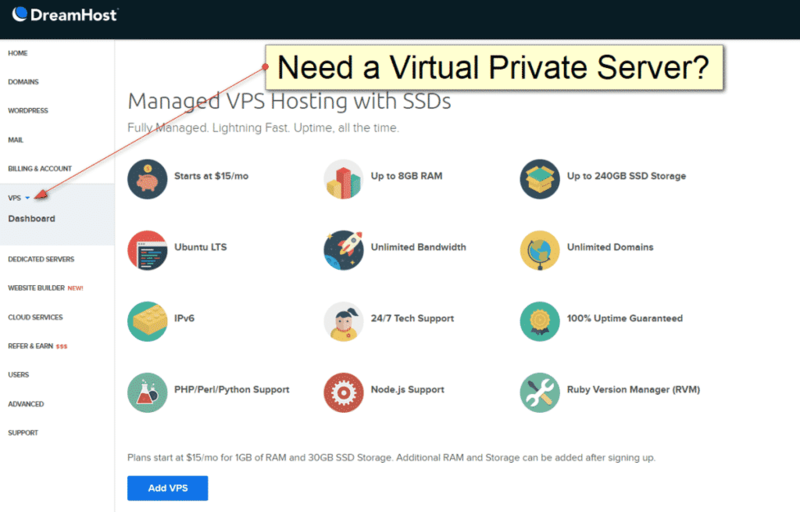 Limited Plans and Options: DreamHost has a limited number of options when compared to other hosting companies such as Bluehost, HostGator and other alternatives. 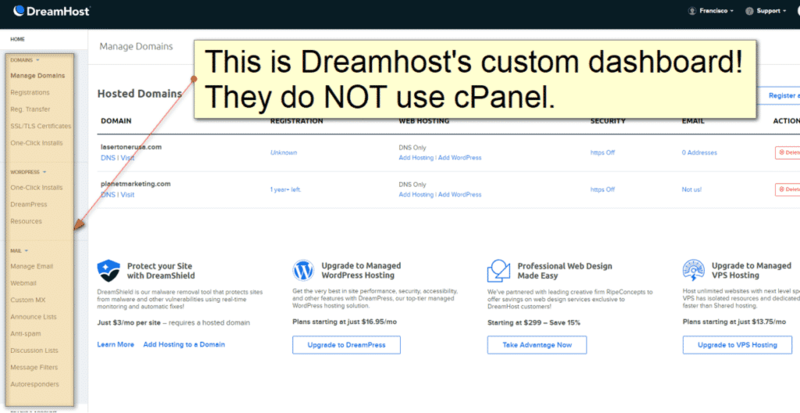 Custom Dashboard: Dreamhost uses a custom dashboard. This may be a disadvantage to those who are used to cPanel. Why do we recommend DreamHost? Okay, so we have already stated that we were a DreamHost customer for 4 years. So, why are we still recommending the company despite the fact that we are no longer with the company ourselves? The truth of the matter is that we moved because our needs had grown beyond the services that are offered by DreamHost. In the time that were were with them, DreamHost offered us one of the best services that we have ever gotten from a web host. Get the DreamHost Deal Today! Disclaimer: We could get paid should you decide to use the link above to sign up with DreamHost. However, as already mentioned, this article is objective since it is based on our own experience with the company. 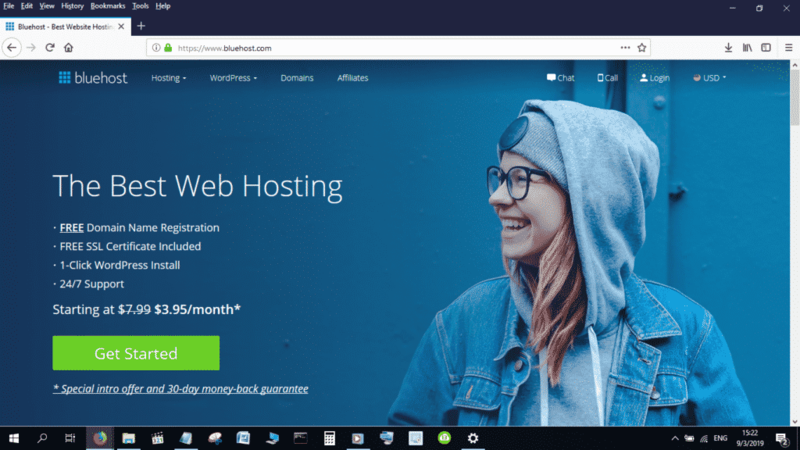 Actually, bluehost charges you more after the first month (https://my.bluehost.com/hosting/help/141). Taking that into account, the 3 year plan in dreamhost ($7.95 – 36 months) is almost equal than bluehost ($7.99 – 35 months + $2.95 – one month). If one values unlimited email and free SSL certificate then dreamhost is even better.